Being in the country having the highest number of IT professionals, we get more geeks at less cost. And that benefit we want our client to relish. Take your products and services to the world! We helps to promote, market, brand and sell your products to Federal, State and Local Government Authorities and Non-profit Organizations like World Bank, United Nations. Online & Offline Data Entry, Online & Offline Data Processing, Forms Processing, Data Conversion, Web Research, Data Research, Data Typing Services, Data Mining, Data Cleansing. SevenOutsource offers Bookkeeping & Accounting, A/R & A/P, Payroll and Tax Preparation services to Accounting Professionals and Small & Mid size businesses. We are master in Web Designing, Web Development, Search Engine Friendly Web Design and what not!.. We are master in Searh Engine Optimization, Social Media, Search Engine Friendly Web Design & Content, and what not!. We are master in Online Branding, Social Branding, Designing & Development of Branding Materials and what not!. India has 480 million educated people (many of them into IT field) and top in the list of most preferred outsourcing country. And we at Seven Outsource, hire only geeks, who can give you great services and ideas. Being IT professionals since years, we know the client data and ideas are sacrosanct, and that’s why we provide our services with the top security norms. Client Satisfaction is at helm for Seven Outsource because no advertising is greater than mouth advertising. Our professionals are round the clock at your service. 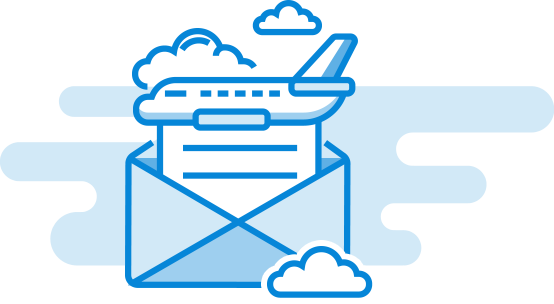 We take not more than 16 working hours to get back to you for any of your concerns. We are one of the ‘after sales service’ believer companies. If you’re looking for an extra-ordinary, professional, enthusiastic and results-driven social media partner or offshore outsourcing company, look no further. SevenOutsource truly understand various aspect of social media space and have successfully grown our digital accounts by impressive margins. 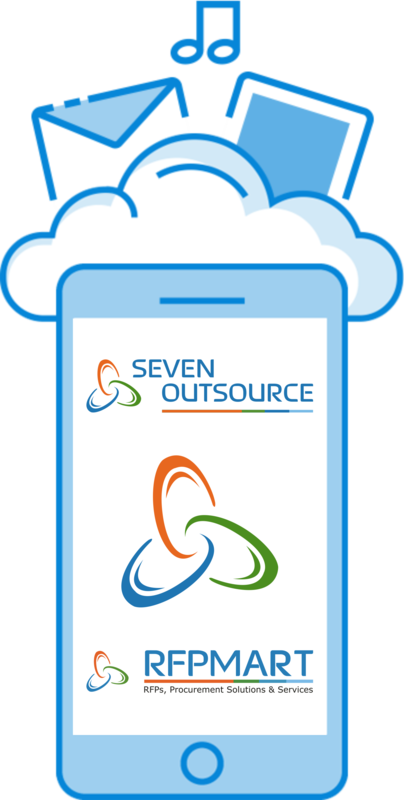 Working with SevenOutsource every day for the past 8 years has been a lifesaver. I really can’t say how many times the team was able to quickly catch up to speed with our requirements as a retailer and tailored themselves to our changing needs from our day to day business operations. We are having services from SevenOutsource since a year now and must say it has changed the way we do accounting business. We gained up to 40% employee costs and gained 60% more clients in a year than we have in our previous 5 years business as they took care of all our non-core activities. We are one of the India's established & leading KPO delivering outsourcing services of any complexity to clients worldwide. We are in IT business since 2006 and now we have a strong team of 25+ skilled experienced IT experts.